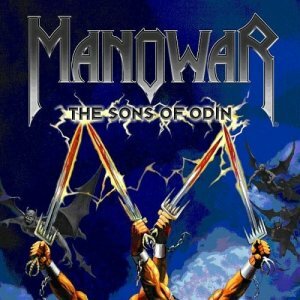 MANOWAR - THE SONS OF ODIN (MCD) | Online Shop | Wizard LTD. Album: "THE SONS OF ODIN (MCD)"
The undisputed Kings Of Metal released the first EP in their career in 2006. Besides "The Sons Of Odin" - which features MANOWAR&apos;s patented, lion-hearted metal riffs mixed with arena-rock stomping grooves and orchestral arrangements - the EP includes the title track from the Manowar album "Gods Of War", an orchestral version of the new song "Odin" and live performances of "The Ascension" and "King Of Kings", recorded at the Earthshaker Fest 2005.